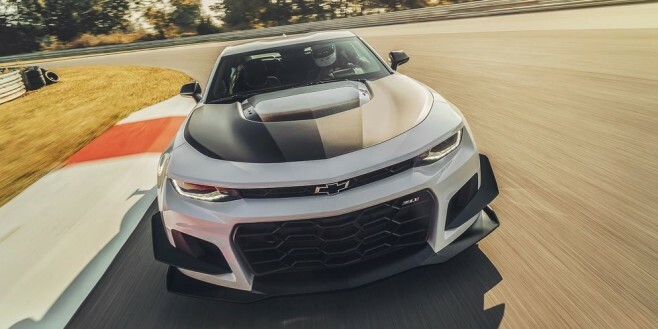 The Camaro ZL1 1LE is one impressive machine and that has once again been borne out by its second place finish in this year’s 2018 Road & Track Performance Car of the Year competition! You may think well it didn’t win afterall, but keep in mind that the winner was a nearly $300,000 supercar (the Mclaren 720S). And the ZL1 1LE received two first-place votes. Read on inside for the competition judge/editors’ comments.